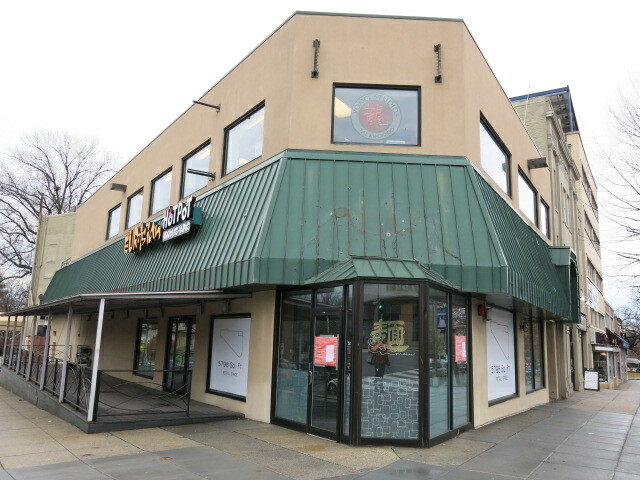 We’ve finally learned who’s taking over the prime corner space formerly home to Neisha Thai and EUR Asian – Burger Tap & Shake. “Throughout the day, we grind on premise a custom blend of 3-day aged, naturally raised Local Harvest beef chuck and brisket. Char-griddled and served on a buttered, toasted, house made bun. By focusing on premium sourcing and in-house production – from pickles to ice cream – we are able to serve a great burger at a great price.